Kundalini yoga certification. 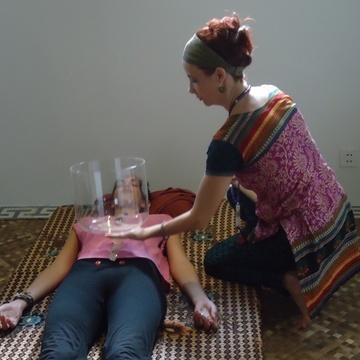 Practices Reiki, crystal healing, tibetan bowl healing and offers breathwork. 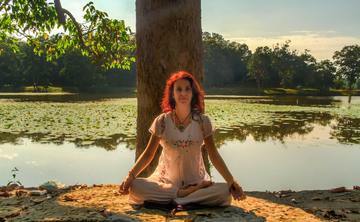 She oversees the Detox for the mind programs and the ''BreathLightBliss'' wellness experience. Please ask Louise about the resort's Relax, Reconnect and Exercise Itinerary.